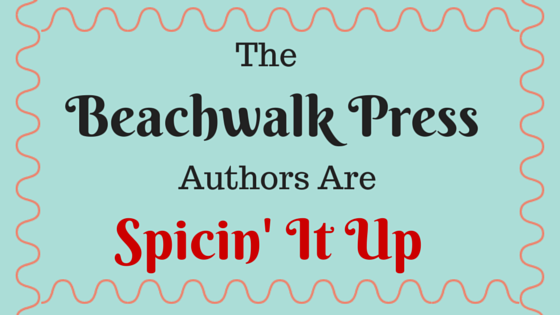 Spicin' It Up: July 2015: Featured Sales, Birthday Celebration, & Author Chats! July 2015: Featured Sales, Birthday Celebration, & Author Chats! 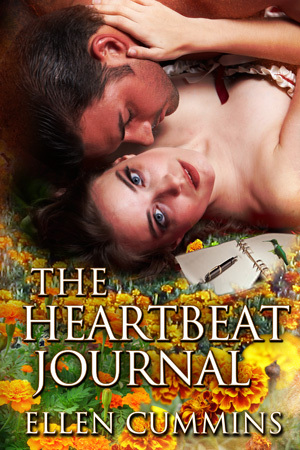 During the month of July you can purchase the eBook editions of Barely Dreaming by Stephanie Beck, Counting Cowboys by Lacey Wolfe, and The Heartbeat Journal by Ellen Cummins for just 99 cents each! Formats: pdf (for Adobe Reader), lit (for Microsoft Reader), mobi (for Mobi and Kindle), epub (for Nook), and html. As dreams come alive, trouble lurks around the corner. When Neela Raymond and three of her college girlfriends take a camping trip over spring break, they're abducted by a group of men and held captive for a week. At least that's what Neela's been told—she can't remember any details of the horrifying event. But one thing is very apparent—during that week she became pregnant. Afraid of the possibilities, Neela finds it difficult to attend classes, eat, or sleep. When Neela finally falls asleep, she wakes in a dream world, where she finds Gabe O'Shay. Though she can't remember him either, something in her recognizes him. Gabe and Neela are best friends of a different sort. Created in Neela's mind when she was just a child, Gabe has always been her dream friend, growing as she did, to eventually become the man of her dreams. With Gabe's help, Neela's memory begins to return, and ugly truths emerge. Snagged in a violent, illegal scheme, Neela will have to struggle for survival. The nightmare is not over yet. Meanwhile, Gabe has managed to find a tear between the dream world and the real world, but will he arrive too late to help his Neela? Can a hot cowboy convince Lauren to stay in Texas and take another chance on love? Tucker Carver likes to have fun and has no intention of settling down anytime soon. He handles the business side of Carver Ranch for his family, and on the day he's scheduled to meet with their accountant, he instead meets a beautiful woman who changes everything. Lauren Ford packed up and moved to Texas to start over after her fiancé had an affair with her best friend. Her father's retiring and has offered to let her take over his accounting firm. When she meets Tucker she's immediately taken with him, despite his reputation as a ladies' man. Knowing she isn't looking for love, or even if she wants to stay in Texas, she decides to have fun with Tucker and keep her feelings at bay. After one taste of Lauren, Tucker has other plans. Lauren is the woman he wants, but for some reason she's resisting. And it doesn't help when her ex-fiancé shows up in town wanting her to go back to Georgia with him. Can Tucker convince her that his feelings are true, or will he lose her forever? When fate slams two suffering souls together, can love help heal them? Everly Afton, a romance novelist, is haunted by the memory and spirit of her brother Evan, whose suicide she blames on her father. Her broken home leaves her craving a healthy love. At twenty-seven she thought she'd be married with a family, but her boyfriend Jake's cheating ways has her rethinking her future. 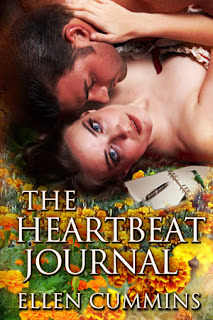 After they break up, she visits the garden center for some flower therapy and is approached by Ben Colt, who strikes up a conversation about the hummingbird that fluttered in front of her face, and speaks of myths and angels. Everything about him is delicious, from his scent to his muscular body to his expressive brown eyes. When Everly discovers she's being stalked, she's surprised when Ben is the detective assigned to her case. He's determined to see to her safety. But he has a painful secret of his own—a powerful revelation that leaves him vulnerable and her willing to soothe him in any way possible. Everly's journal, a link to all things spiritual, helps to bring her universe together with his, and they collide in a storm of danger, passion, and truths that could change a person's life forever. 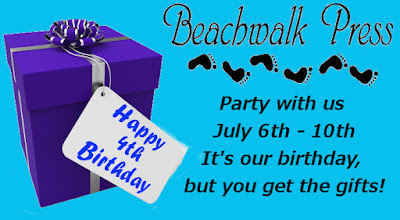 Beachwalk Press released our first books in July 2011. We're turning four years old this year, and we'll be holding a week-long celebration. Although it's our 'birthday' you get the gifts! 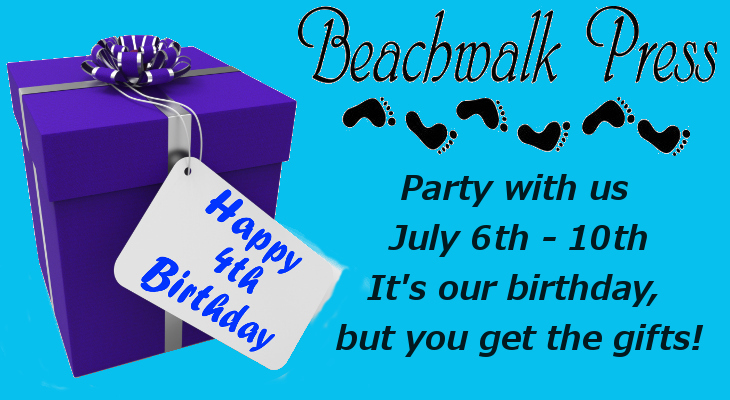 Each day during the week of July 6th through the 10th, we'll be giving away prizes at our Facebook page. So be sure to 'like' our page and watch for your chance to win. We have several chats taking place this month at the Beachwalk Press Readers' group on Facebook. Ella Jade will be chatting the evening of Sunday, July 19th. And the Psychic Seductions authors will chatting all day on Monday, July 20th. They would love for you to stop by and join them! If you're not yet a member of the readers' group, just click HERE to join. Wow! These all sound like fun and entertaining stories for a summer reading list. Thanks for the recommendations.